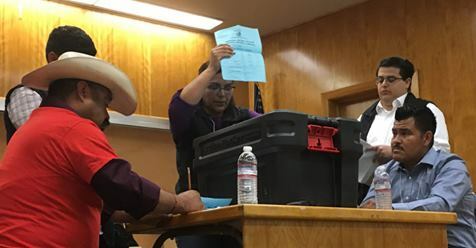 The final vote count was 1,098 for “No Union,” and 197 for the UFW. “The employees overwhelmingly rejected the UFW as their bargaining representative – by a 5 to 1 margin – in spite of the ALRB’s last-minute, election day refusal to count approximately640 ballots challenged by the UFW,” Dan Gerawan said in a statement. What does this say about the ALRB? When the UFW couldn’t convince Gerawan’s employees to join them, the union leaders turned to the ALRB to force them into the union. They spent nearly $20 million California taxpayers dollars, never produced an audit, and did it all to suppress the votes of 2,500 Latino immigrant farm workers who did not want the labor union in their workplace. This is what corruption is. The Board members of the ALRB, and nearly all of the California Legislative Latino Caucus need to pay a price for such blatant corruption – like something out of Stalinist Russia. They truly don’t care about the people they are elected to represent; they only care about their power. 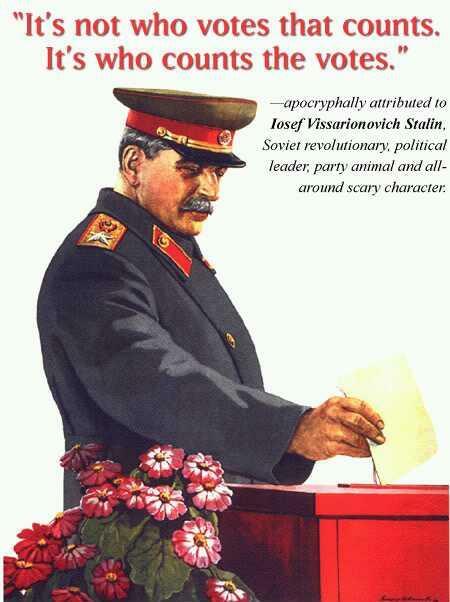 An ALRB administrative law judge even ordered the ballots destroyed, but the workers’ prevailed in court to stop the destruction of their ballots. Acting as an arm of the union, the ALRB did this to not to protect the farm workers – as is the ARLB mission – but to protect the flailing United Farm Workers labor union. The UFW won an election to represent Gerawan Farming Company’s workers 26 years ago. But after only one bargaining session, the union disappeared and wasn’t heard from for more than 22 years. However, in October 2012, the union reappeared to impose a contract on Gerawan Farming and its employees — without a vote of the workers. The ALRB pulled out all of the stops and manipulated at every opportunity. It was only in 2016 that the California Agricultural Labor Relations Board voted to set aside the November 5, 2013 decertification election petitioned by the farm employees at Gerawan Farming, and allow the ALRB to destroy the Gerawan employees’ ballots. Amen to that. The workers have spoken loudly and clearly for more than six years. Is this California or a Communist country? This entry was posted on Wednesday, September 19th, 2018 at 1:03 am and is filed under Blog Posts.